Good news of Tnpsc 1953 Group 2A Recruitment 2017 Official Notification of Non interview posts Released Today at www.tnpsc.gov.in for the Tnpsc aspirants by Tnpsc organization. The recruitment contains 1045 + 805 = 1953 Non Interview vacancies. Those who are eagerly waiting for Tnpsc jobs from long time can grab this wonderful opportunities. In that 805 vacancies are pending approval from staff committee. This is large number of vacancies, Those who have minimum age limit of 18 years and no maximum age limit [35 years – Other Category] can apply for this Tnpsc 1953 Group 2A Recruitment 2017 in official website www.tnpsc.gov.in. The application fees mentioned by Tnpsc is 150 Rs for one time registration candidates are 50 Rs. The Group 2A Examination fee is 100 Rs. 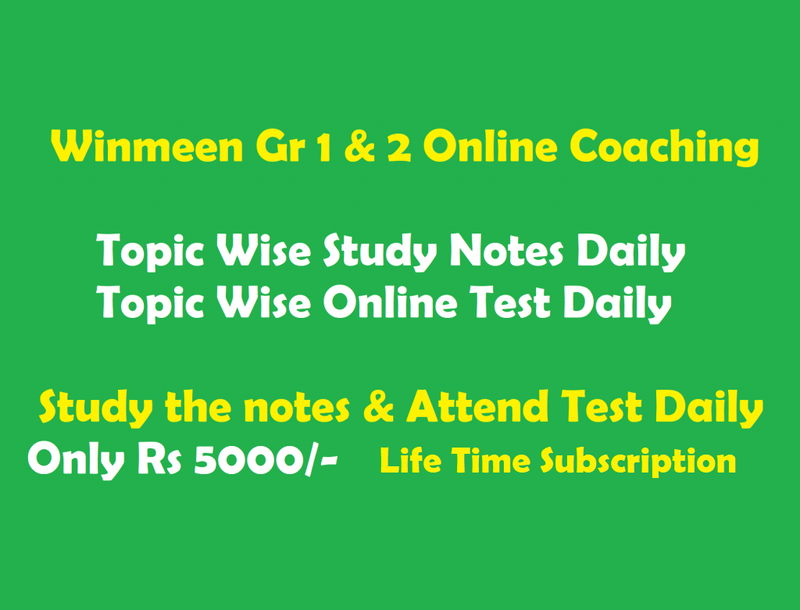 To know more details of age relaxation, Department wise vacancy details, qualification, syllabus, exam pattern and many more details candidates must visit official website or read complete article here in www.winmeen.com. 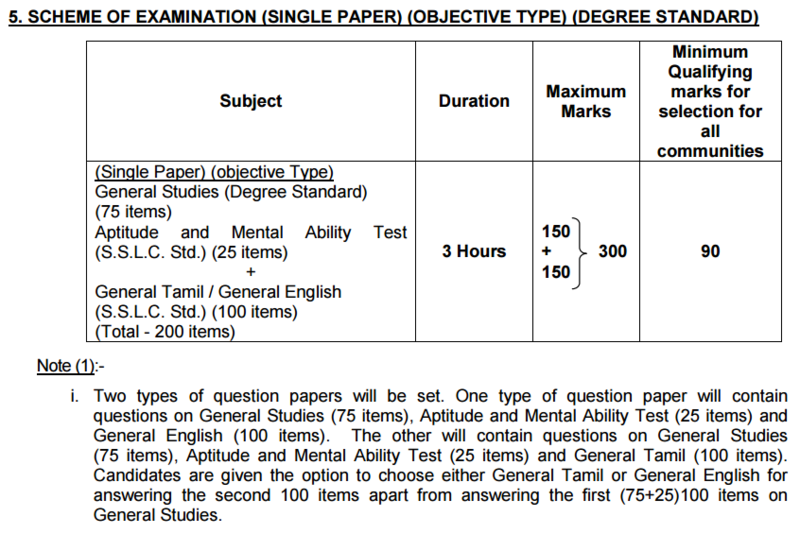 The Tnpsc group 2A exam has Objective type exams contains 200 questions (General Knowledge 100 questions + Language 100 questions[Tamil 0r English]). Tnpsc non onterview exam conducted for the duration of 3 Hours and every questions 1.5 marks given by exam authority, So the Total marks of group 2A exam is 300 Marks. The selected Candidates will get a Pay scale of Rs. 5200-20200+Grade Pay Rs.2800/-(PB1). This exam can only applied through online mode. Tnpsc 1953 Group 2A Recruitment 2017 having Age relaxation and Exam fee concessions, Aspirants must check Tnpsc 1953 Group 2A Recruitment 2017 official Notification to know all the details and eligibility Details. Finally after a long time, Tnpsc has released Tnpsc 1953 Group 2A Recruitment 2017. The Tnpsc group 2A offical notification by Dina thanthi news paper has uploaded as pdf format in end of article. In Tnpsc official website Notification will be uploaded shortly. The highest number of vacancies is 213 and 156 respectively for the Assistant in Police department and Assistant in Highways Department. Interested and Eligible candidates can start their preparation and apply before last date of 29 may 2017. Age Limit: Minimum age 18 years and no maximum age limit. For other category has age limit of maximum 35 years. For age relaxation details refer official advertisement. Refer Tnpsc group 2A notification multiple times carefully. If you are eligible then start your application procedure with necessary Documents. Pay the Application and Exam Fees and note down generated application number. Finally save the created Online application for future verification.